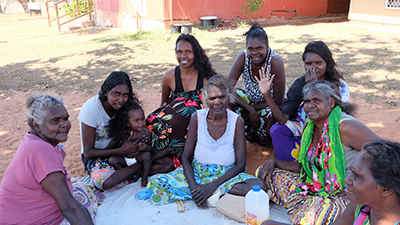 Emergency and disaster management planning with Indigenous communities in Darwin and Palmerston. With Larrakia Nation Aboriginal Corporation and Australian Red Cross. Developing methods for community-led adaptive water management on the resource constrained island of Milingimbi. 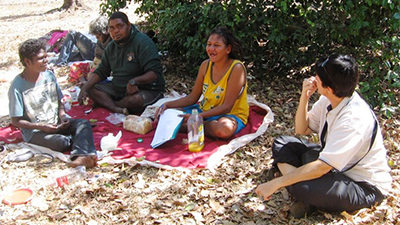 Collaborative research concerned with organisational practices supporting Indigenous volunteering. With Australian Red Cross. 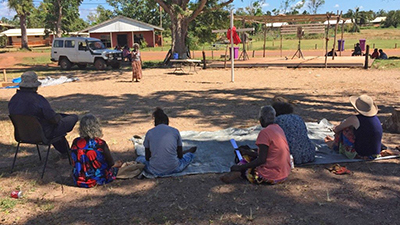 Collaborative research supporting and growing knowledge and skills in governance and leadership in five remote Aboriginal communities.